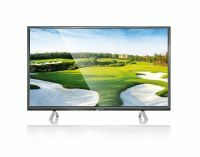 The new Micromax 55T1155FHD is a large 55-inch screen TV. 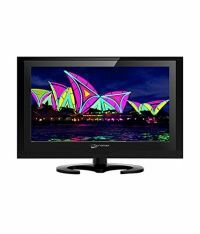 It is a basic TV launched at an affordable price. It is not a smart TV. 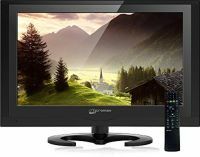 This is good for those who have low budget but want a larger display TV and smart features like app, wi-fi connectivity does not matter to them. To Recieve updates and possible rewards for Micromax 55T1155FHD please sign in. To Recieve updates and possible rewards for Television please sign in.